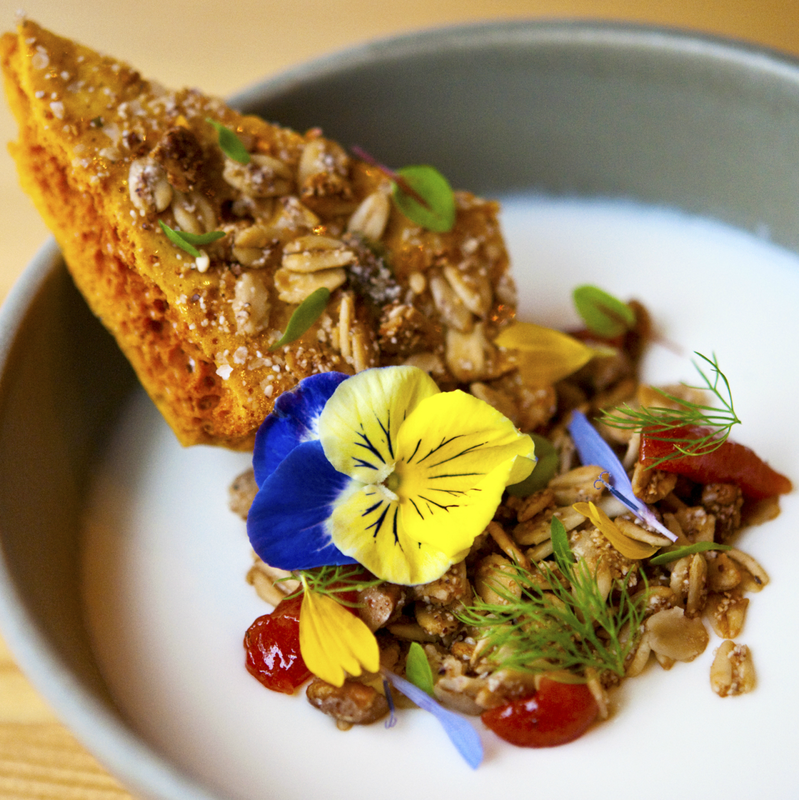 With new offerings now a constant, Austin’s restaurant scene can be a challenge to keep up with. From food trailer finds to new drinking destinations, it seems that every week brings at least one new interesting option to town. To help catch you up on the city’s latest offerings, we’ve compiled this list of new and notable restaurants around town that opened in the last 90 days. Several years in the making, this second restaurant from the Vino Vino team focuses on old-school Italian trattoria fare. Chef Clinton Bertrand (Vespaio) leads the kitchen, which produces Roman-style pizza, pasta dishes, and meat and fish main courses. An all-Italian wine list features heavily in the drink program. Kendall Melton (Contigo, Sugar Mama’s) is the pastry chef. Bridget Dunlap’s newest spot is a pizza joint. 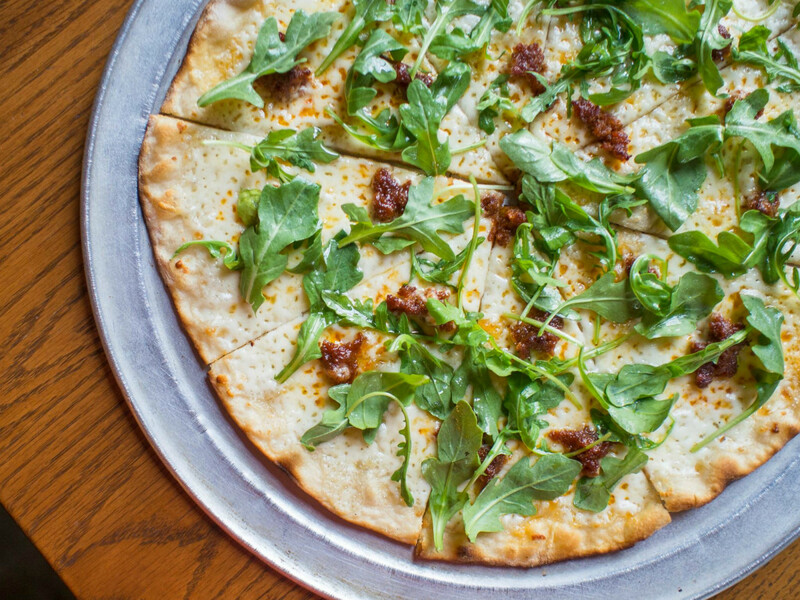 Burn focuses on Roman-style pizza with thin crust and burned edges — thus the name. There are also pasta dishes and snacks like caprese salad and fried artichokes on the menu. The East Sixth Street location adjacent to Whisler’s and Tamale House East makes the block packed with quality food and drink options. This hotel cafe from the New Waterloo group (La Condesa, Sway) has Michael Hsu design, massive windows for natural light, and casual wicker chairs for lounging. 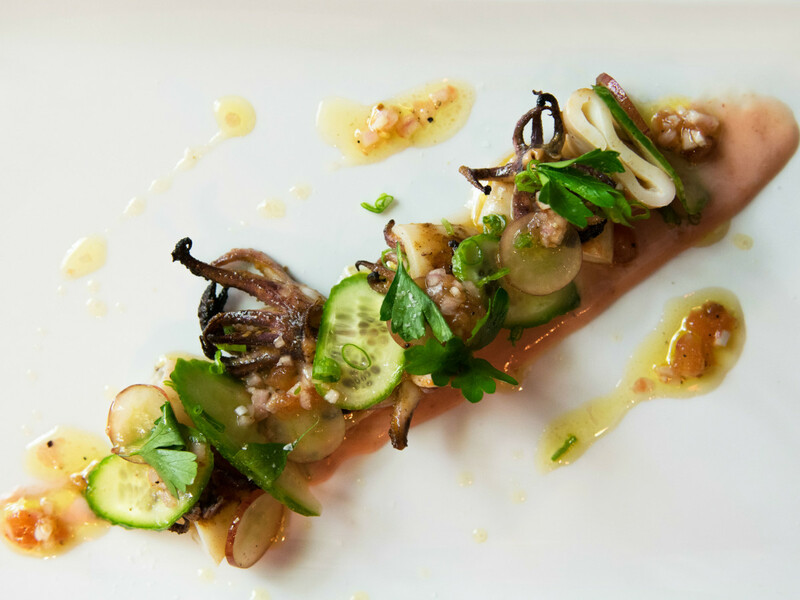 The menu from Chef Michael Paley (formerly of 21c Museum Hotel Cincinnati) leans toward New American fare like avocado toast with egg and pickled carrot and a Hawaiian-style poke bowl with tuna, olives, pickled jalapeños, and grapefruit. 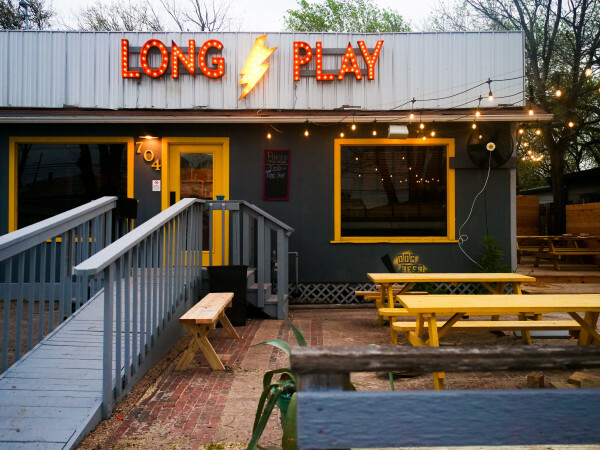 The beloved and dearly missed campus-area pub has returned within a small yet comfortable re-imagining in East Austin. 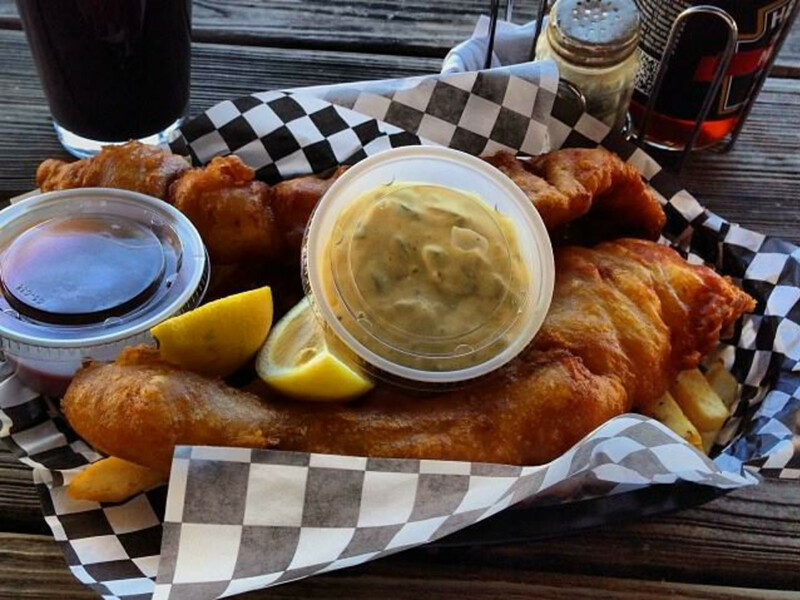 A new menu skews more toward British pub food than the old version, but the large selection of local drafts and global favorites remains. 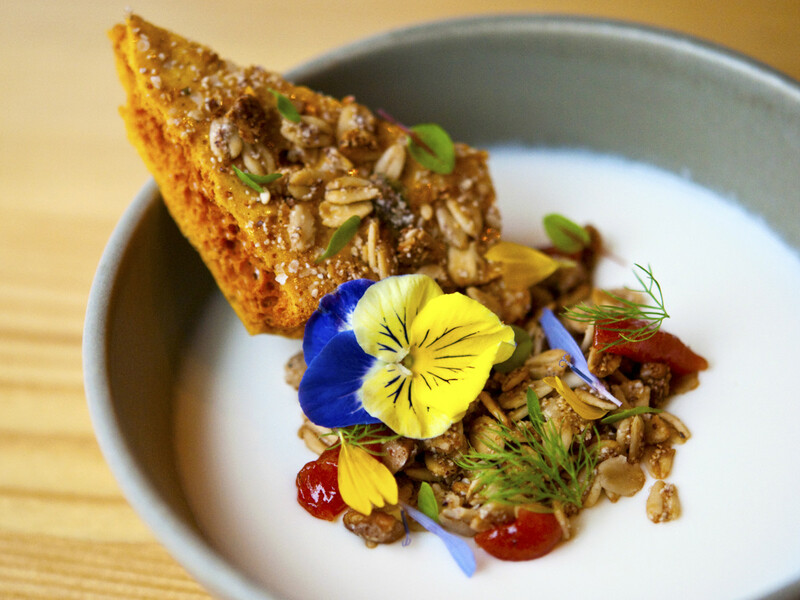 A new Rainey Street centerpiece featuring Uchi alums, Emmer & Rye combines a base menu of small plates and pastas with an “American dim sum” collection of seasonal fare. Servers tour the restaurant with the dim sum offerings, contributing dish descriptions and pricing before you decide. A strong cocktail menu and a wine list with “New California” selections are also here. 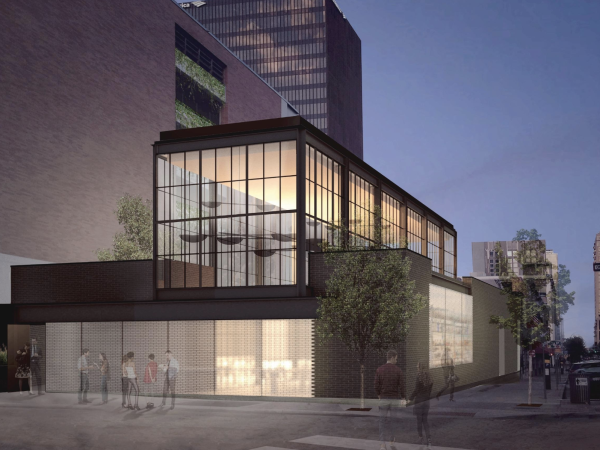 Austin’s new Hotel Van Zandt aims for destination dining at Geraldine’s, which boasts a heavy-hitting roster of industry vets like Chef Frank Mnuk (formerly of Uchi) and Pastry Chef Callie Speer (Swift’s Attic). The restaurant’s menu skews toward large family-style platters of Southern food like short ribs and Gulf shrimp. There are even “epic feasts” for six like fried chicken and whole roasted porchetta available with advance notice. There’s a focus on local live music here, with an oversized lounge area for listening. The chain’s fourth Austin-area location is now open near South Lamar Boulevard and 290 just north of Wheatsville Co-op. Uchi alum Nic Yanes pays homage to Northern Italy with a lengthy menu of smart small plates at Juniper. The menu has something for everyone from Arctic char with white wine and fennel to the complex risotto with grated beets and hen-of-the-woods mushrooms. A modern cocktail program features drinks highlighting various Italian amari, and a curated wine list is mostly Old World in composition. Don’t miss the thin pasta with chives and a Parmesan broth. North Austin gets a German-style gastropub courtesy of the team behind Circle C’s very popular District Kitchen + Cocktails. 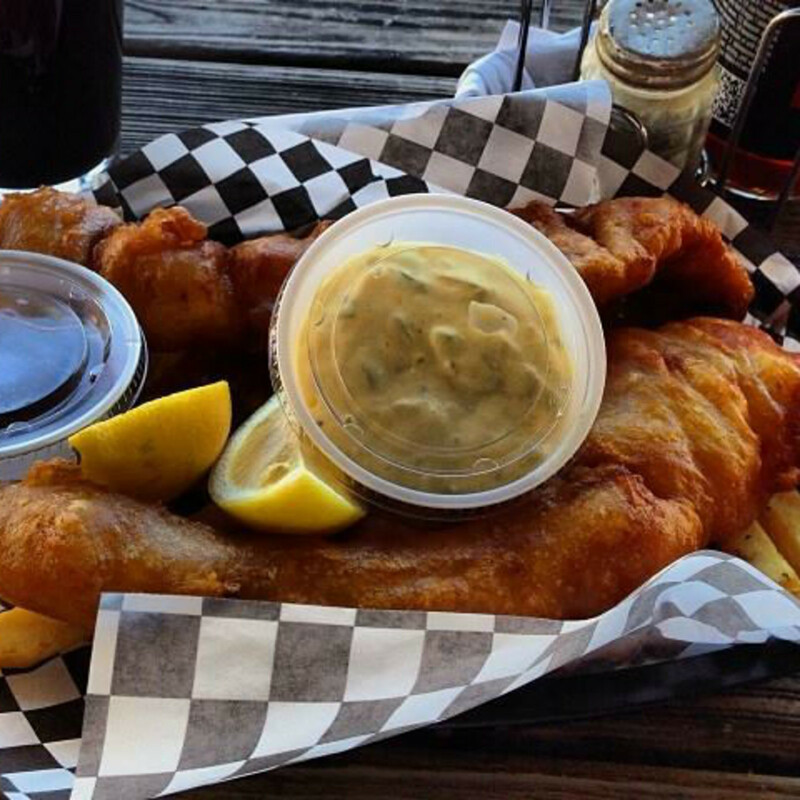 Pub dishes like fish and chips, poutine, French-dip sandwiches, and pork and spaetzle make this a good spot for groups. There’s a full cocktail menu here and 21 beers on tap. Former Odell head brewer Joe Mohrfeld brings the wildly popular Pinthouse Pizza concept south, near 290 and South Lamar Boulevard in the Brodie Oaks Shopping Center. There are pizzas, salads, nachos, and desserts, but like many brewpubs, the beer is the thing here. Philadelphia’s Italian food master graces Austin with an outlet (one of only three) of his popular pizza chain. A simple menu focuses on pizzas, salads, and desserts, with wines on tap and an extensive beer list. Don’t sleep on the rotolo, a pizza dough snack folded with mortadella and ricotta and topped with pistachio pesto. 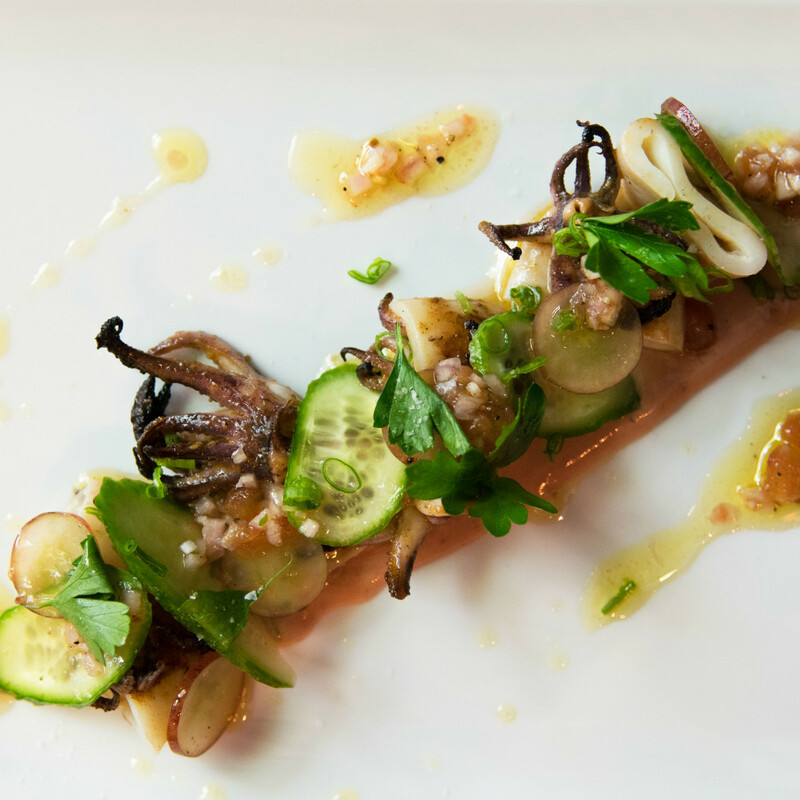 The dish was named “morsel of the year” by the Philadelphia Inquirer. Suzi Yi (yes, of Suzi’s China Grill) opened her first pizza spot above the Shoal Creek Boulevard location of Suzi’s in September. Graffiti art from local artists adorns the walls of the space, and a rooftop patio offers bocce ball. There’s a full bar here to complement the menu of thin-crust pizzas, chicken wings, and salads. Takeout and Favor orders are also accepted. Michael Symon’s first foray into Texas is a counter-service burger and hot links restaurant aimed at the University of Texas crowd. An offshoot of Symon’s “B Spot” chain, this idea is part of Urban Outfitters' new Space 24 Twenty which also includes Pizzeria Vetri. Expect a small menu, milkshakes, and queso fries. 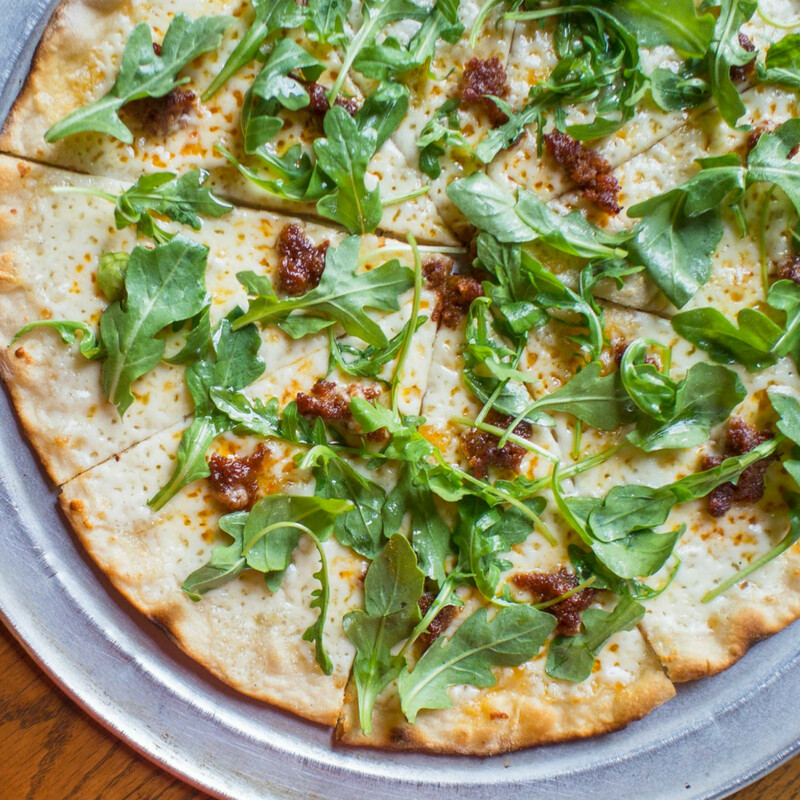 This Neapolitan-style pizza restaurant recently joined the busy Manor Road scene. While the pizzas are the featured attraction, don’t overlook the veggies. On a recent visit, the beet salad with yogurt and carrots with balsamic and Moroccan spices were table favorites. A smart beer list featuring Lone Pint and Live Oak is a plus, as is a hip wine list with labels like Folk Machine and Teutonic. Austin’s Italian restaurant boom expands to Westlake with this upscale offering in the new Hotel Granduca. Executive Chef Tom Parlo’s menu is described as a mix of Northern Italian and local seasonal dishes. 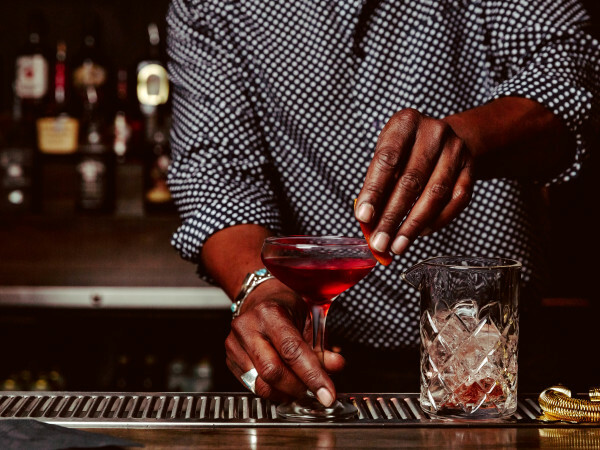 Dirty Sixth now has an outpost of this beloved Portland, Oregon institution. The shop opens at 7 am Wednesday through Sunday, and has drawn lines as it does in the Pacific Northwest. Note that Sunday hours are more limited than the rest of the week, and expect a bit of a wait regardless of when you visit. 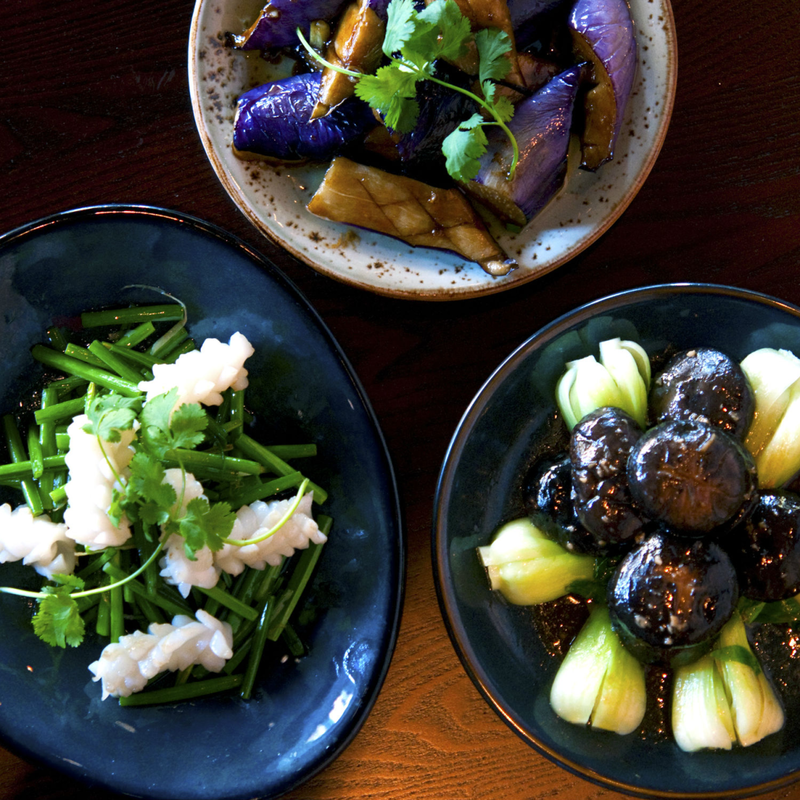 The long-awaited downtown Chinese restaurant from the Swift’s Attic team arrived earlier this month to early fanfare. 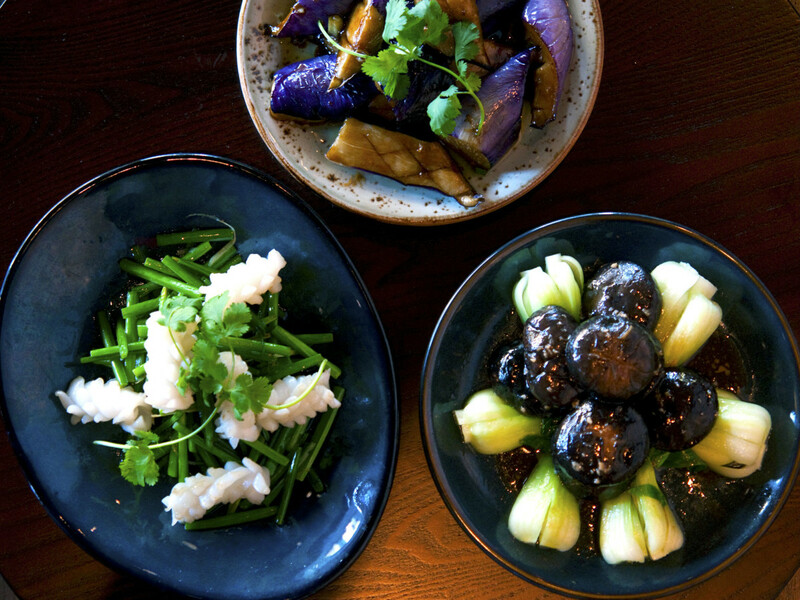 The modern space offers dim sum service on the weekends, and also serves some heavily hyped soup dumplings. Dinner reservations are available, and there’s a nice patio out front for mild evenings. The cocktail menu leans toward Tiki drinks, while the soundtrack (much like Swift’s Attic) focuses on classic rap tracks.